Posted on December 27, 2013 by Melanie B. 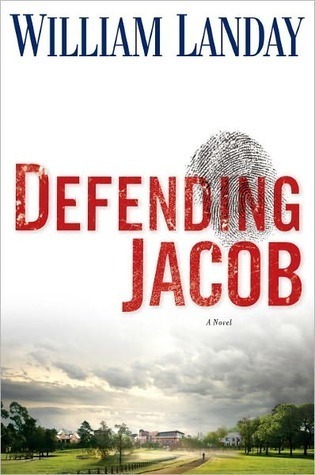 Defending Jacob by William Landay was a great book. As a parent, I kept putting myself in the shoes of both Jacob’s mother and his father. What would you do if your son or daughter was accused of murder? Would you defend your child no matter what evidence comes out? Would you hide or destroy evidence? Or, would you waver in your belief of their innocence and succumb to mounting evidence that your child may be guilty. Defending Jacob would make a great book for a bookclub discussion! Loved it. Andy Barber has been an assistant district attorney in his suburban Massachusetts county for more than twenty years. He is respected in his community, tenacious in the courtroom, and happy at home with his wife, Laurie, and son, Jacob. But when a shocking crime shatters their New England town, Andy is blindsided by what happens next: His fourteen-year-old son is charged with the murder of a fellow student. Every parental instinct Andy has rallies to protect his boy. Jacob insists that he is innocent, and Andy believes him. Andy must. He’s his father. But as damning facts and shocking revelations surface, as a marriage threatens to crumble and the trial intensifies, as the crisis reveals how little a father knows about his son, Andy will face a trial of his own—between loyalty and justice, between truth and allegation, between a past he’s tried to bury and a future he cannot conceive. Award-winning author William Landay has written the consummate novel of an embattled family in crisis—a suspenseful, character-driven mystery that is also a spellbinding tale of guilt, betrayal, and the terrifying speed at which our lives can spin out of control. The Burgess Boys by Elizabeth Strout was an interesting read. I’m not sure I loved the book, but I finished it. I thought about it afterwards and when I wasn’t reading it. I was really interested in the family dynamics of this book. The siblings were sad characters and their relationships were complicated. The book had an odd event that it circled around and brought the siblings “back together.” Also, it was fascinating to see the relationships evolve a bit. Glad I read it. Haunted by the freak accident that killed their father when they were children, Jim and Bob Burgess escaped from their Maine hometown of Shirley Falls for New York City as soon as they possibly could. Jim, a sleek, successful corporate lawyer, has belittled his bighearted brother their whole lives, and Bob, a Legal Aid attorney who idolizes Jim, has always taken it in stride. But their long-standing dynamic is upended when their sister, Susan—the Burgess sibling who stayed behind—urgently calls them home. Her lonely teenage son, Zach, has gotten himself into a world of trouble, and Susan desperately needs their help. And so the Burgess brothers return to the landscape of their childhood, where the long-buried tensions that have shaped and shadowed their relationship begin to surface in unexpected ways that will change them forever. With a rare combination of brilliant storytelling, exquisite prose, and remarkable insight into character, Elizabeth Strout has brought to life two deeply human protagonists whose struggles and triumphs will resonate with readers long after they turn the final page. 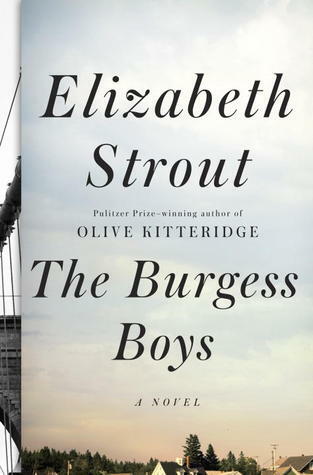 Tender, tough-minded, loving, and deeply illuminating about the ties that bind us to family and home, The Burgess Boys is Elizabeth Strout’s newest and perhaps most astonishing work of literary art. Hard to believe it looking at her now, but Rose West was an exceptionally beautiful little girl, with a Maltese mother and English father. Strangers would stop and stare at her in the street and she could entrance people from a very early age. But looking back at photos of Rose as a child, you struggle to accept that she grew up to one of the country’s most notorious female. 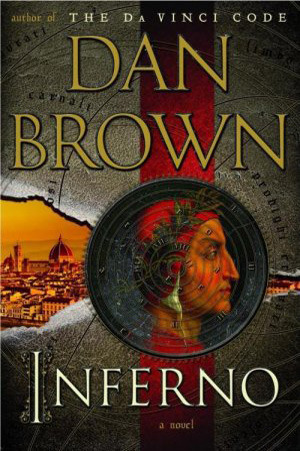 Inferno by Dan Brown was a great book! I loved it. I listened to this one on tape and the reader was fabulous!! I loved having him pronounce all of the art titles, foreign city names, and the artist names for me. I think Dan Brown’s books can be exhausting when you are unsure of the pronunciation of some of the art, cities, buildings, etc and listening to this book on tape was a great way of thwarting that! I also read The Da Vinici Code some time ago (also by Dan Brown) and loved that one too. Very, very glad I listened to this one! In the heart of Italy, Harvard professor of symbology Robert Langdon is drawn into a harrowing world centered on one of history’s most enduring and mysterious literary masterpieces . . . Dante’s Inferno. Against this backdrop, Langdon battles a chilling adversary and grapples with an ingenious riddle that pulls him into a landscape of classic art, secret passageways, and futuristic science. Drawing from Dante’s dark epic poem, Langdon races to find answers and decide whom to trust . . . before the world is irrevocably altered. I have had Defending Jacob on my list for a while, I think I need to push it up the list a little. 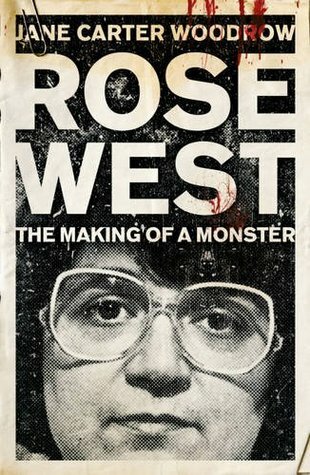 Love your comments on the Rose West book, I found it really interesting but you are right it isn’t one you can ‘recommend’!